The Sense of an Ending is not spectacular. There are no miracles. No feats of grand selflessness. No heroes. No villains. And, indeed, no attempt to compensate for the lack of any of these usual movie tropes. Instead, it chooses to focus on the almost painfully mundane nature of everyday life with such sincerity that it elevates the ordinary to the stuff of quality cinema. 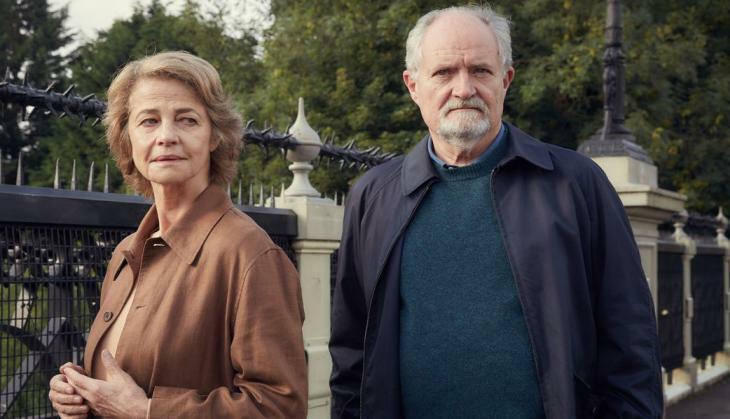 Based on Julian Barnes' Booker-winning novel of the same name, the movie centres around the aged Antony Webster(Jim Broadbent) who finds himself on the receiving end of a mysterious letter. Unlike other movies though, the letter doesn't set in motion a change of sinister or over-the-top events. Rather, it sets Webster on a path of reflection, forcing him to relive long-forgotten memories, and reevaluate his actions, both in the past as well as in the present. Based on a book as beloved as Barnes', the movie had the potential to be one of two extremes – deeply poignant, or terribly unsatisfying. Indeed, given the books unorthodox narrative and timeline, smart money would've been on the latter being the case. Thankfully, that is not the case, and this is because the movie doesn't attempt to 'improve' or sensationalise the original story. The movie shares the book's confidence that life doesn't need embellishment to be special, and this is its biggest redeeming factor. 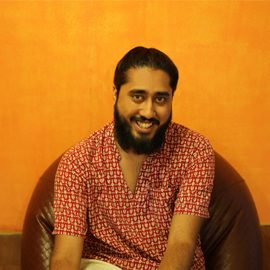 Director Ritesh Batra ensures that there are no frills to make it larger than life. While the book's quotable quotes are adapted to suit a screenplay, the film's plot itself stays true to it, with adaptations seemingly done for the sake of lucidity rather than drama. Even the movie's score is sober, never escalating the mood of a scene but rather reinforcing it. Likewise, there is not convenient resolution with conflict playing out the way it would in real life. The movie's moments of sadness are deeply human. The characters' flaws, insecurities and actions equally so. This treatment makes the movie extremely relatable, even if its plot is not. As we see the story unfold on screen, viewers cannot help but reflect on their own relationships and actions, and examine the consequences of moments of anger and cruelty, even long after they've happened. Broadbent is central to the movie's success, either through his fantastic acting or his sincere narration. He carries off his character's age and mannerisms with dignity, while never losing sight of the character's humanity. His portrayal of the near-geriatric Webster is excellent, creating a character that viewers will have little trouble empathising with. Jim Broadbent is undoubtedly the best thing about the film. His relationship with his ex-wife (Harriet Walter) and pregnant daughter (Michelle Dockery), are also well done. They are not overly dramatic, nor are they zany or out of the ordinary. Instead, they are incredibly everyday interactions done well, which further imbue a sense of realness to the movie. All of this results in a 2-hour-long experience, at the end of which one comes out feeling a personal connect with the story. The Sense of an Ending is not a movie for everyone. If you're looking for an escape from reality, maybe go for Guardians of the Galaxy 2 instead. However, if you're willing to watch a smart, serious, and deeply relatable movie, you'd go see The Sense of an Ending. It may not be the most memorable movie you'll ever watch, but it will definitely move you or, at least, make you think.